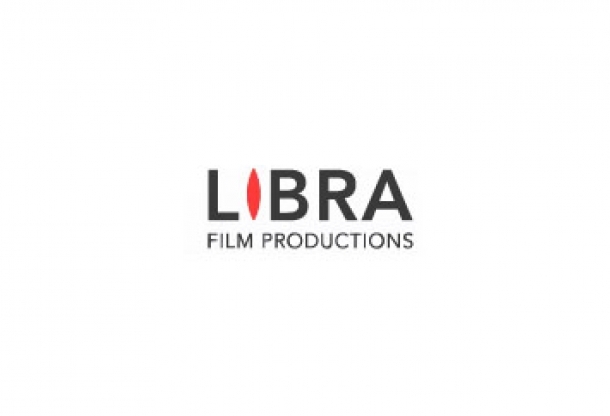 A portfolio of projects, developed by Libra Film Productions, is financed thru the MEDIA Programme of the UE. The total amount of the slate funding is 183.650 Euros. The projects included in the financing scheme are Of Sails and Men, Japanese Dog, Breaking News, From Romania to Zion, Cristian and March 8. Libra Film Productions is the only company in Romania that took this grant for a projects portfolio.